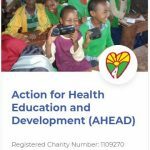 You can get involved with AHEAD by giving money, goods (school and medical equipment), ideas, time or labour. 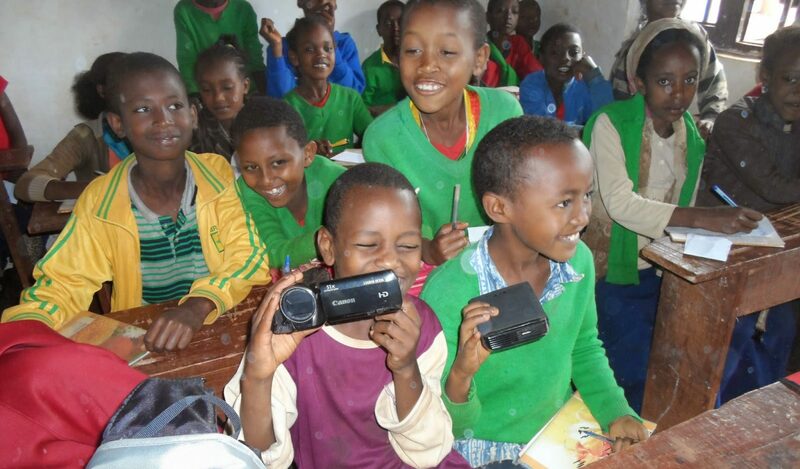 The more you give the more projects and people we can support and the more satisfaction you and the beneficiaries get. We’re now on Wonderful.org, where you can make donations that will directly go to us with no admin or operational fees charged. This is our recommended way to donate to us. AHEAD are also registered with AmazonSmile. If you shop regularly on Amazon you will be able to donate 0.5% of all purchases to us, via the AmazonSmile Foundation. Go here to register “AHEAD” as your charity of choice.